At Mold Medics of Pittsburgh, accurate and reliable mold testing is of the utmost importance. Our assessors are certified by TESTALL and are trained to educate our customers while performing high caliber, mold specific testing. 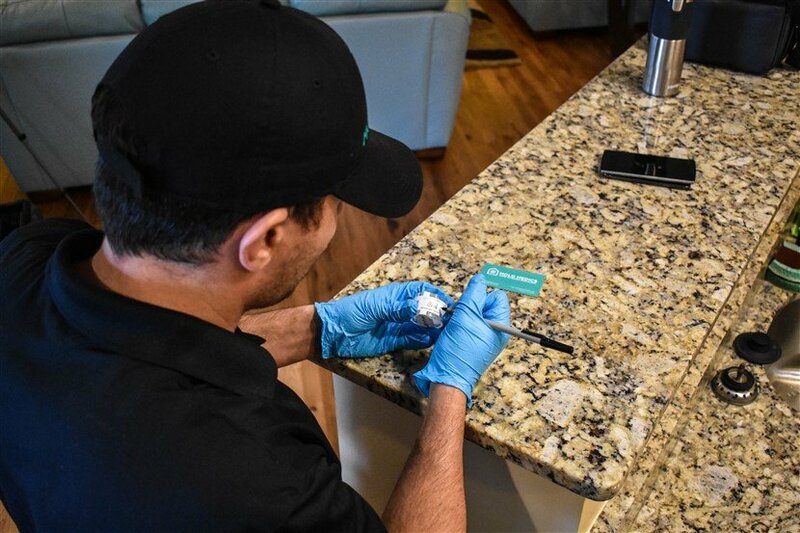 Our tests will provide information to determine if the mold levels are elevated and what types of mold are in the environment. We perform air sampling because in the mold world, the problem isn’t what you see, it’s what you breathe! Our assessors are certified and trained to educate our customers while performing mold specific testing. We perform air sampling because in the mold world, the problem isn’t what you see, it’s what you breathe! Draw measured air samples from areas of concern while recording the data to ensure accuracy for interpretation. Include pictures and a chain of custody form to be sent for analysis by an independent laboratory. Do you even need a Mold Test? Great Question! As you can imagine, we get this one a lot, so we went ahead and wrote an article about this very topic! Click here to find out if you need a mold test.